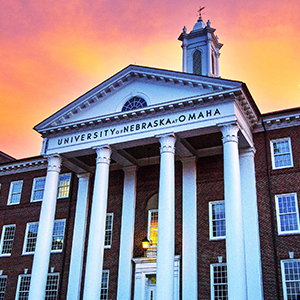 UNO’s Department of Biology variously connects three preserves that, together, constitute the Nature Preserve Consortium. Glacier Creek Preserve - Owned and managed the UNO Biology Department, Glacier Creek Preserve is a 172 ha (424 acre) preserve situated northwest of Omaha that encompasses the entire Glacier Creek watershed and includes the 57 ha (140 acre) Allwine Prairie Tract, a 1970 restored tallgrass prairie. T.L. Davis Preserve - Situated along the Elkhorn River west of Omaha, this 10 ha (25 acre) preserve supports a gradient of remnant native ecosystems grading from Loess Hill Mixed-Grass Prairie and Savanna on hilltops to Eastern Deciduous Forests on lower slopes. 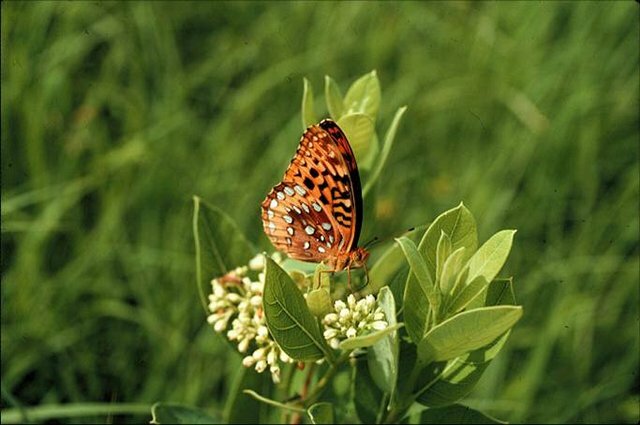 Turkey Creek Preserve - Turkey Creek Preserve, situated north of Omaha along the hills adjacent to the Missouri River floodplain, supports a diverse mix of restored tallgrass prairie and savanna, woodland, and lake and creek habitats on 370 ha (915 acre). to provide opportunities for education and research focused on historic, natural ecosystems. 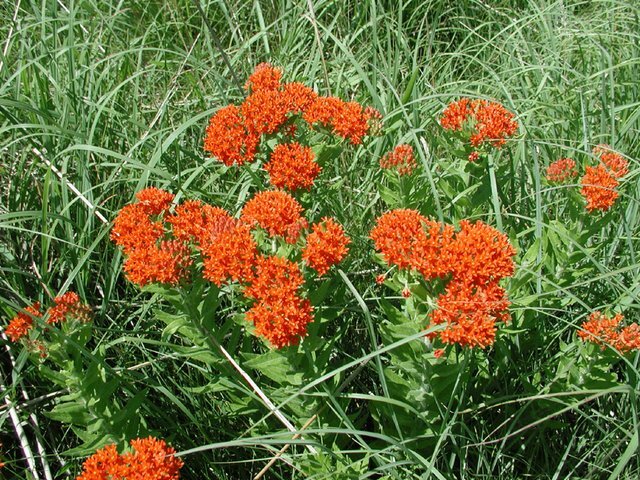 to maintain wildlife habitats that support the natural interactions of biotic and abiotic components. to maintain genetic diversity of local ecotypes, thus serving to retain regional genetic diversity.